Our Classes are offered at an affordable cost to the public. It is with your support that we are able to continually provide courses that are fun, challenging, and personal. Are you passionate about learning another language but your schedule just isn't lining up with ours? Let us know. We'd love to get you in touch with one of our tutors who will help you start your language journey. We create opportunities for kids to be excited about language and culture. We offer an environment where children learn about tolerance and teachers are culturally aware. We want to bridge the gap between student and teacher, as well as, parent and teacher. We understand the barrier may be cultural or based in language. Does your business or organization have a desire to be more inclusive of our diverse community? Whether the need is hosting an event or creating materials that are more accessible; we want to help you. Consultation on a project is free! 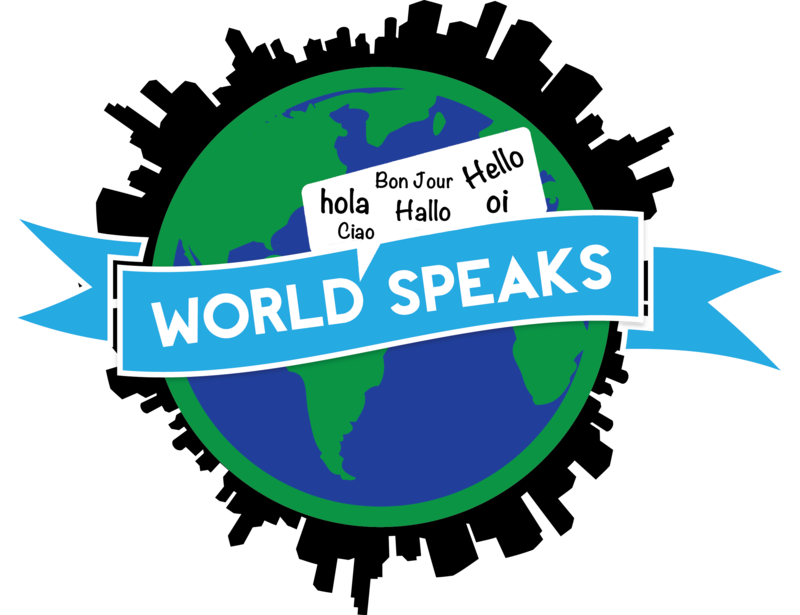 World Speaks believes that every voice in our vast community deserves to be heard. We are currently partnering with other organizations and groups to ensure that they're given a seat at the table. If you have an issue or have an interest in the advocacy work we do please contact us: info@worldspeaksomaha.org.